It has been a rough couple of weeks for crypto. Bitcoin has fallen over 40% from 6.4k and the hope is that the 3.8k support line can withstand further drops. There was a great debate over the BCH fork and whether one should support ABC or SV. A lot of mining FUD was also in effect as people spread rumours about mining farms in China shutting down completely. We’ve come a long way from the euphoria of the beginning of this year. Even up till the first half of 2018, Mithril was still doing strong with almost +1000% gains. That was enough for Mithril to rank as the #3 best performer on the year. So as 2018 comes to a close, what can MITH holders look forward to? I’m sure that you’ve come across the phrase “no free lunch”. But when the phrase was first coined, they probably hadn’t come across Mithril yet. Mithril has introduced their version of air drops, that they dub AtomicDrops, for anyone and everyone that owns MITH. 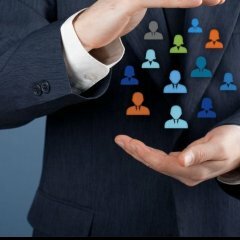 The benefits of holding and staking MITH just got even better. 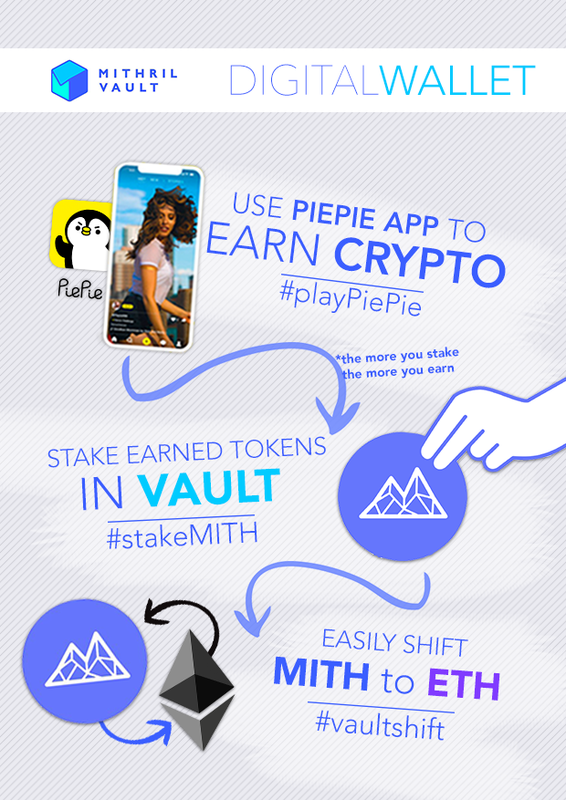 Before, people could stake their MITH tokens in their VAULT and earn extra rewards. This all tied in with their social app, PiePie (rebranded from Lit). The more one staked, the faster they would level up. 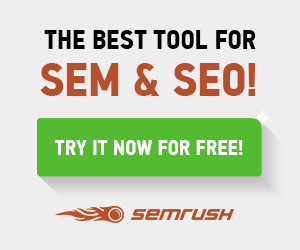 This would allow them more quickly and easily acquire additional MITH through social mining. Now, Mithril has added an extra layer to staking MITH with their AtomicDrops. For the next 8 months, you can earn 10% of Machi X tokens (MCX) equivalent to the MITH stored or staked in your VAULT. This is basically their gift to you for supporting them and their MITH token. So what can one do with MCX? 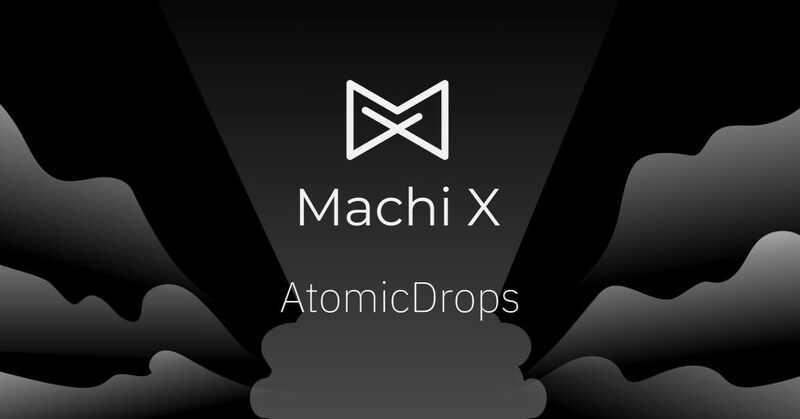 Well, the tokens are going to be part of the Machi X ecosystem. They are developing a social crypto exchange to bring the power back to the content creators. Instead of the artists getting squeezed out of royalties, they now have the option of putting their IP on the blockchain and invite others to own a part of it. With this innovative idea, fans can support their favourite artists and also a part of their works. It’s a win-win for both creators and users alike. I don’t think it’s just Mithril that’s good, there are many projects which are under-rated, but often goes unnoticed due to lack of quality of the team behind. Ever after joining on the MITH, I have truly grown as a Music writer! Right now, my intellectual property is publicly traded on the Machi platform. I now rake in passive income from my music writing prowess. So all thanks to say. I am very pleased to hear such a positive news! Every news about Mithril is a big news for me and maybe for anyone who likes serious investment. I feel great to see the Airdrop, it’s truly spectacular thing and makes me feel all very happy! As an intellectual property creator, managing my intellectual property is now so so much simpler and easier. 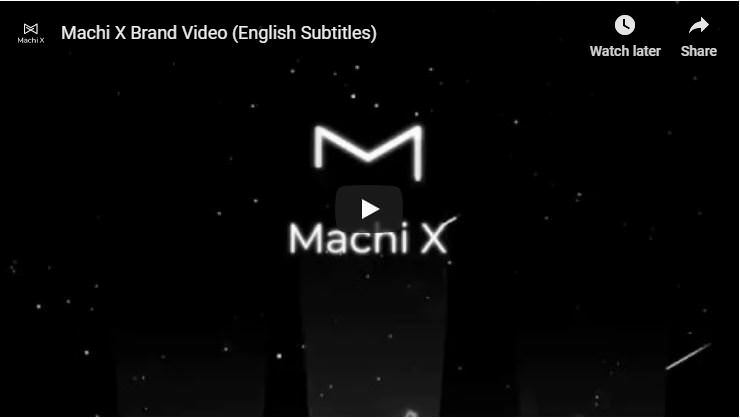 Music, art, literature, inventions, designs, and all valuable properties of human creation that were never traded publicly can now be traded through the Machi X platform, so everything that happens here is not surprising, especially with the type of major gains. I like the fact that a prospective user of this social crypto exchange will have to verify his/her email or phone number before being able to use the platform. 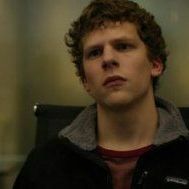 It would go a long way to check fraud and identity theft on the network. Mithril is very special to me and with the Atomic Drops, it only increased the excitement!